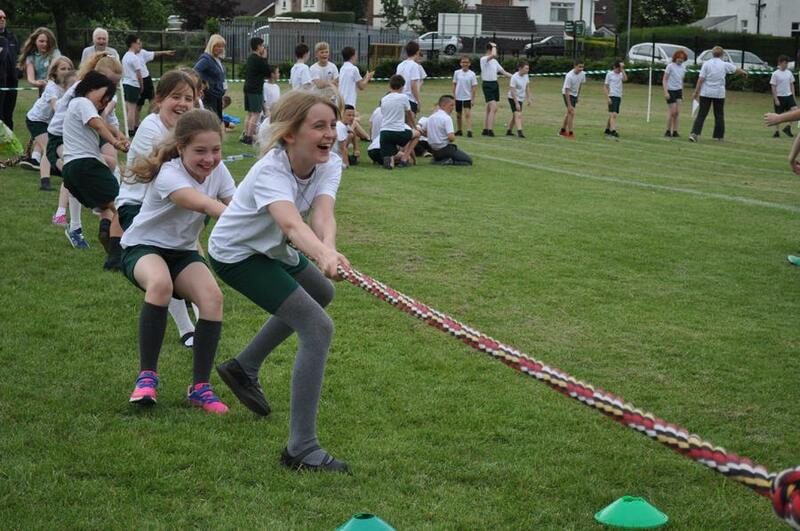 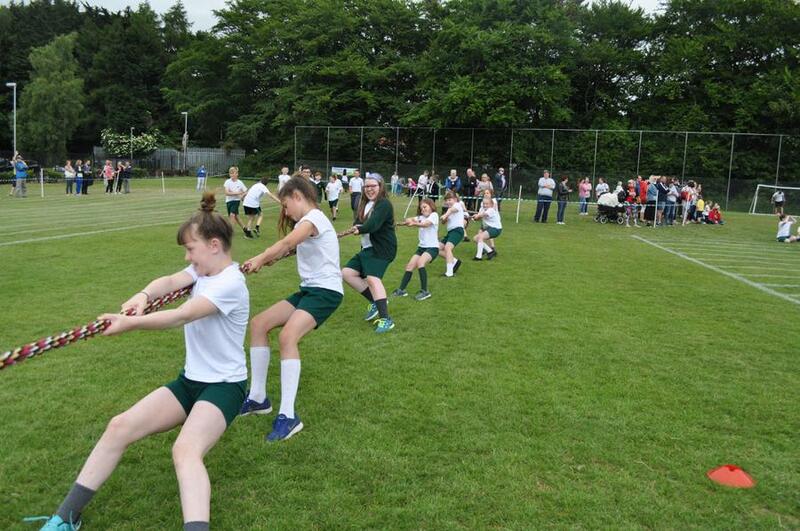 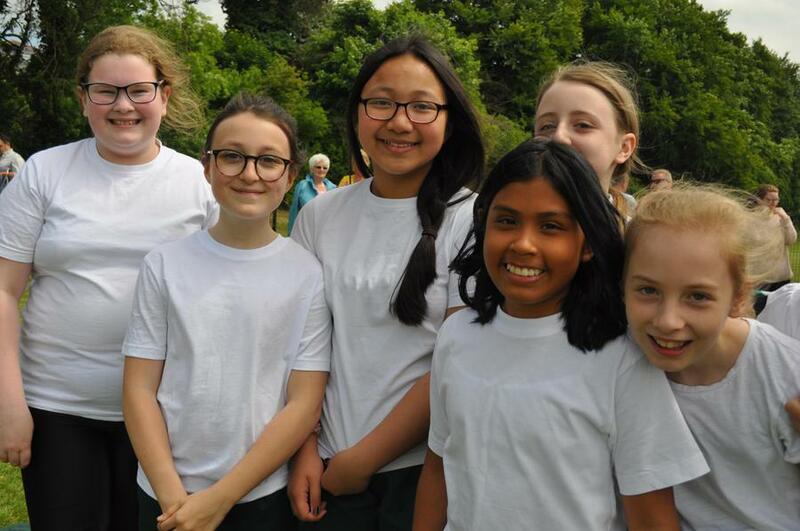 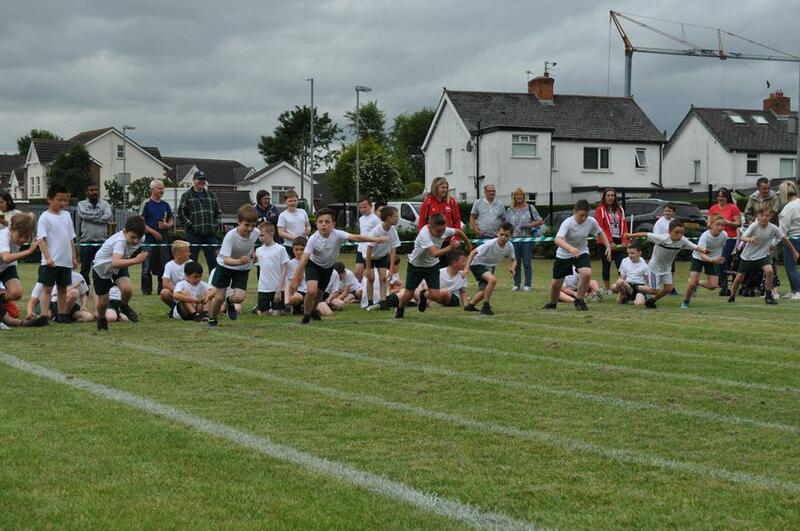 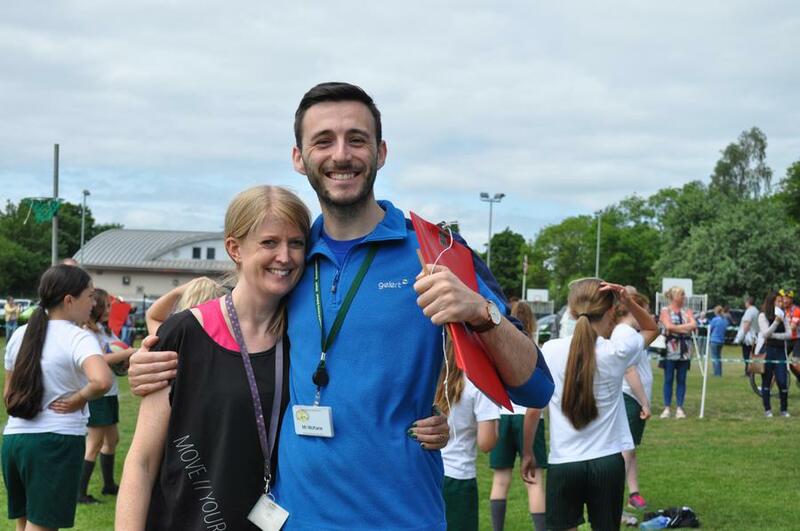 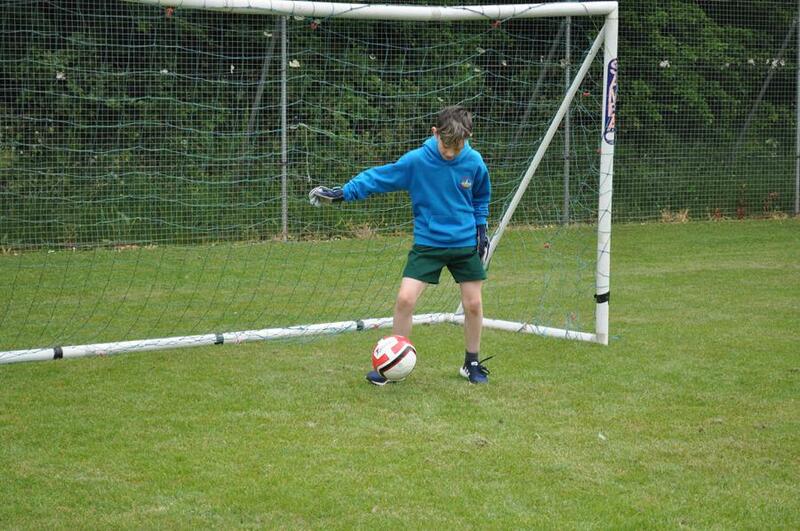 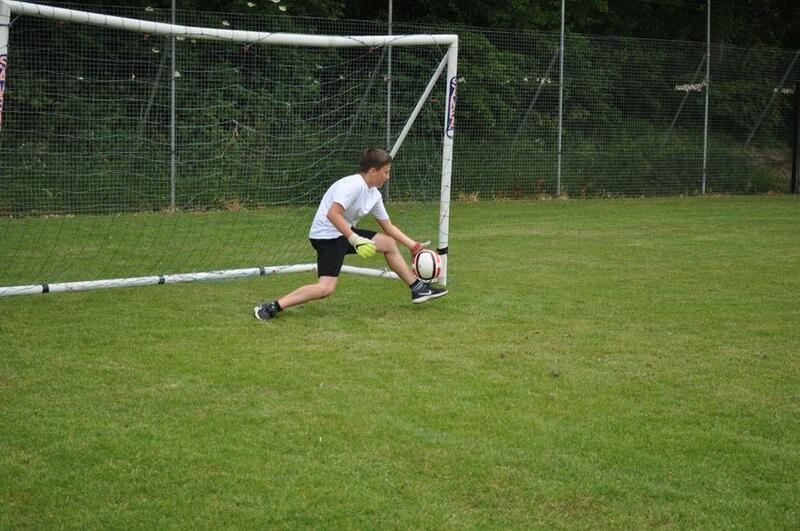 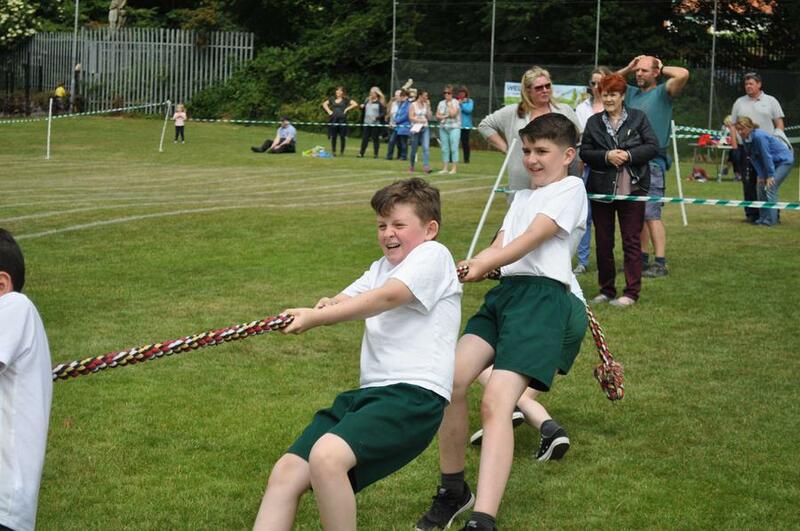 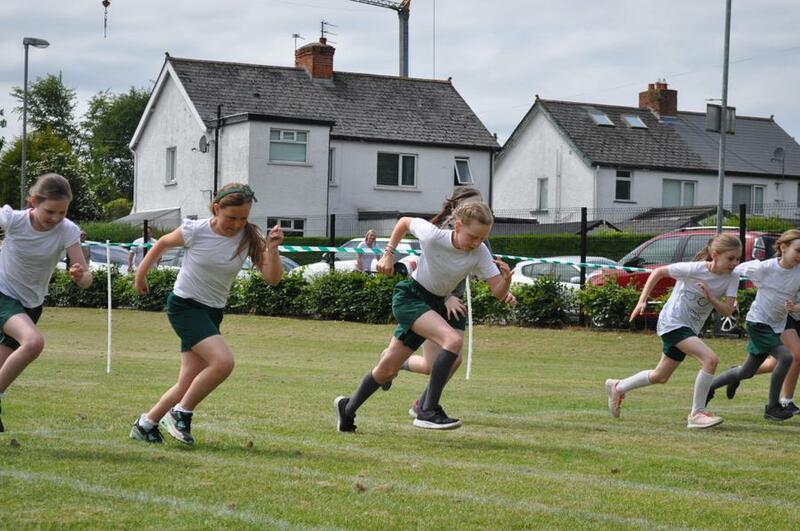 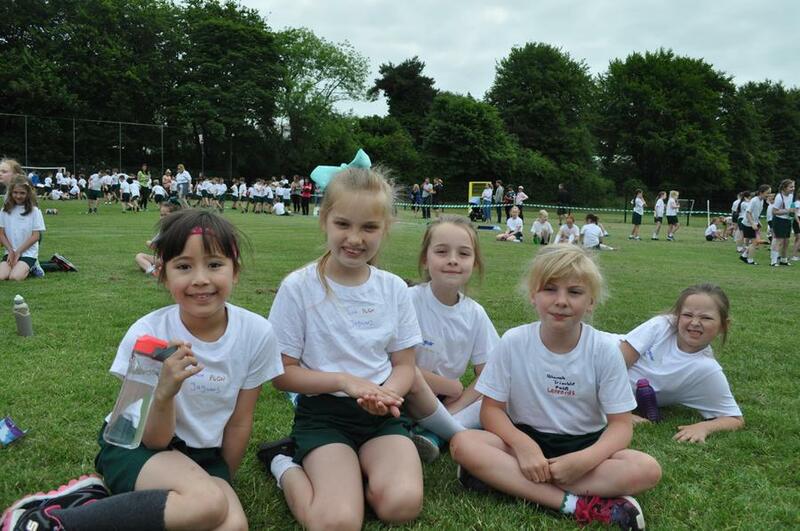 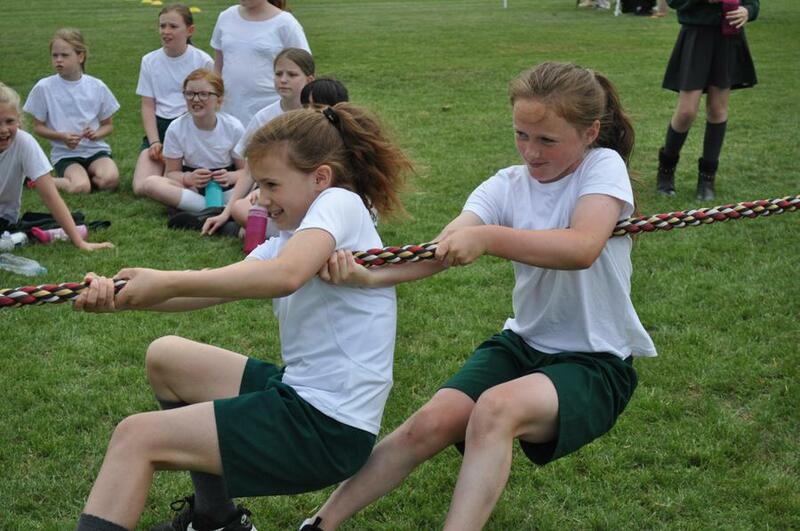 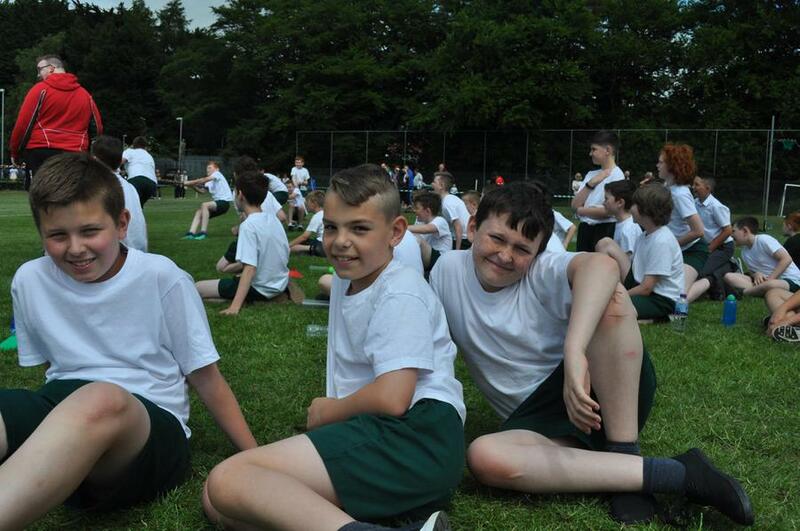 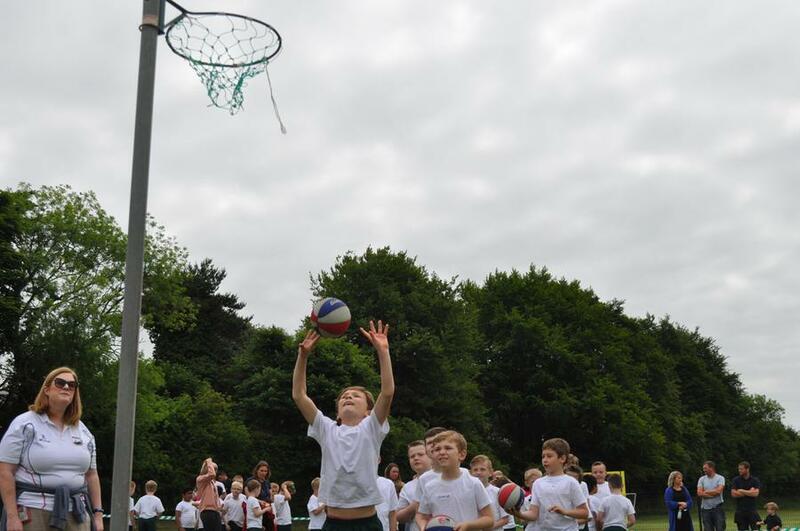 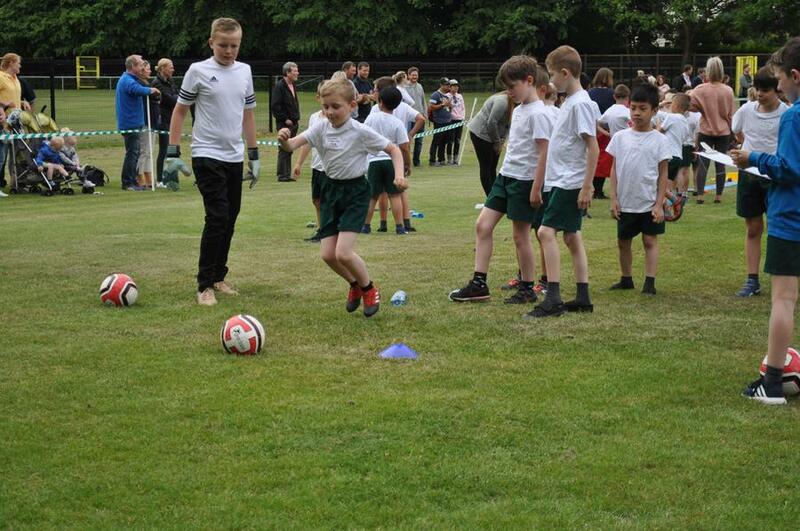 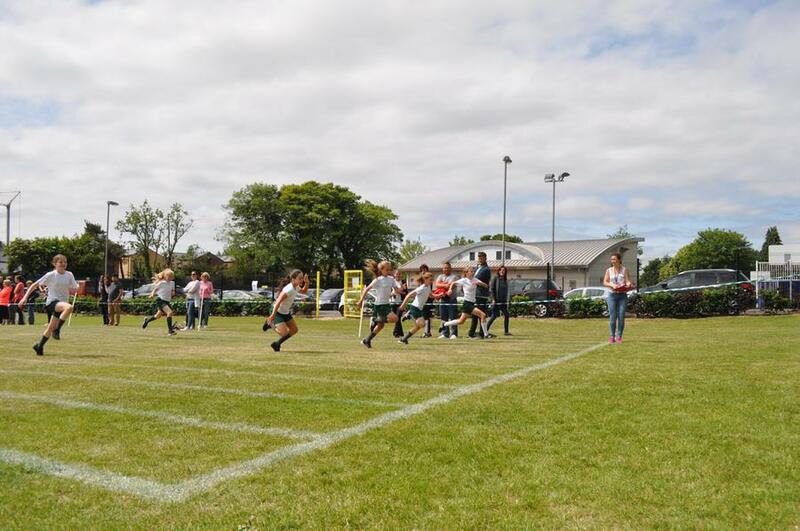 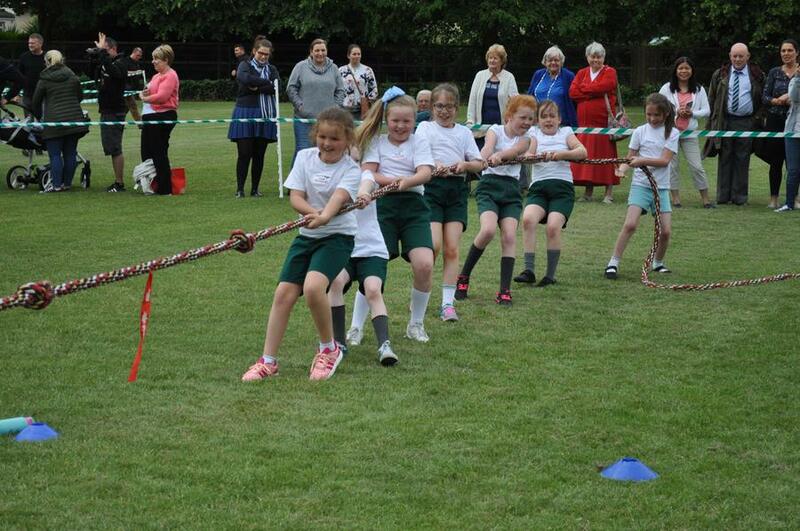 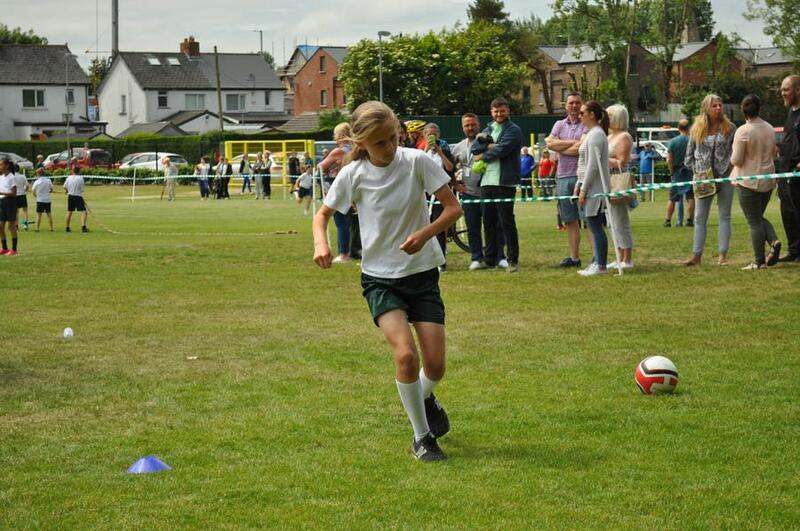 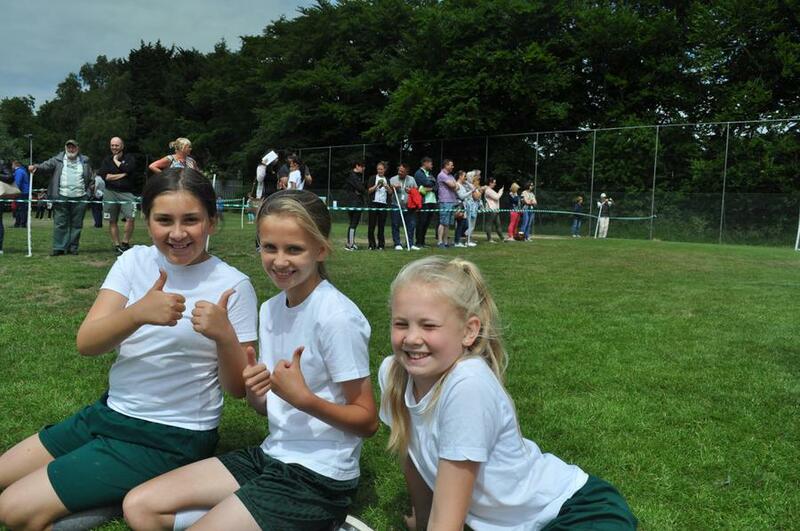 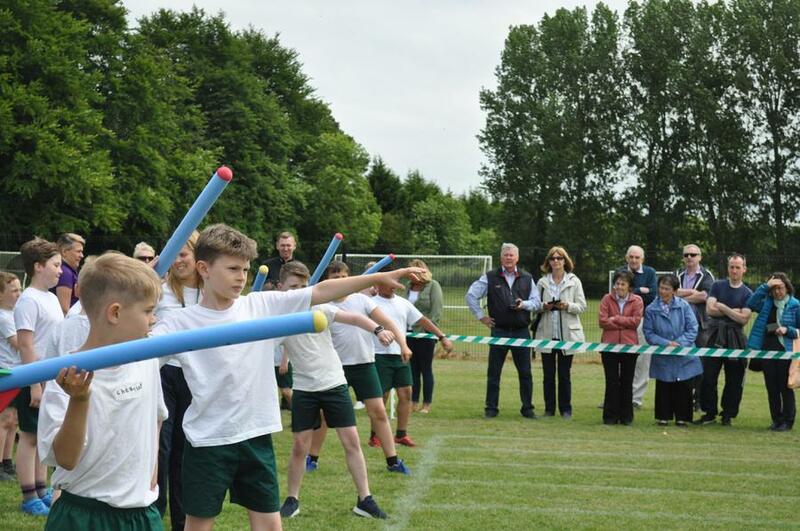 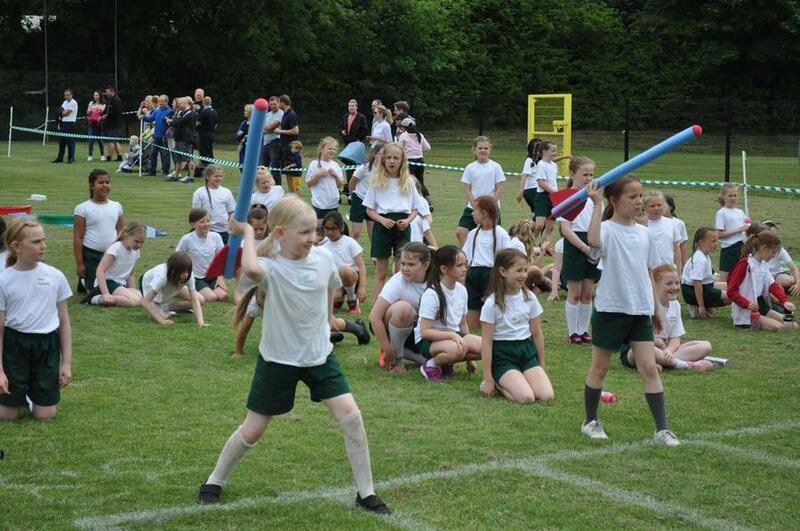 On Tuesday the 12th and 13th June, students had great fun participating in our annual sports day event. 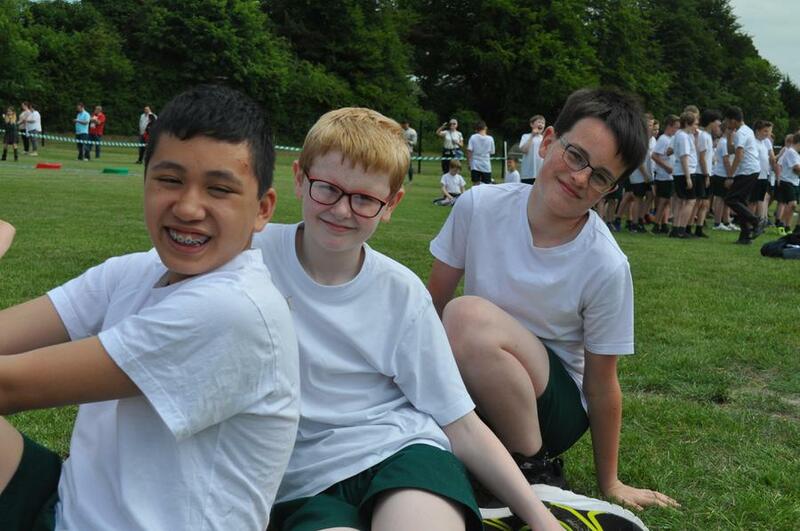 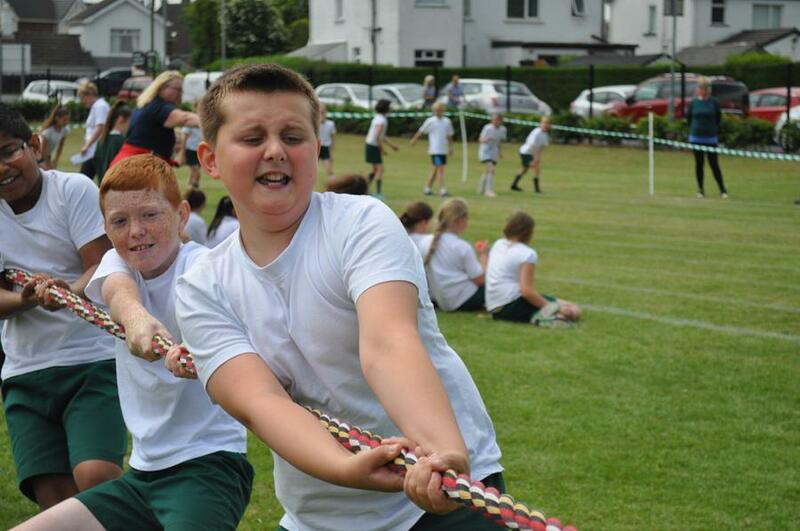 The sun shone as students competed in events such as shooting, running, throwing and even tug-of-war! 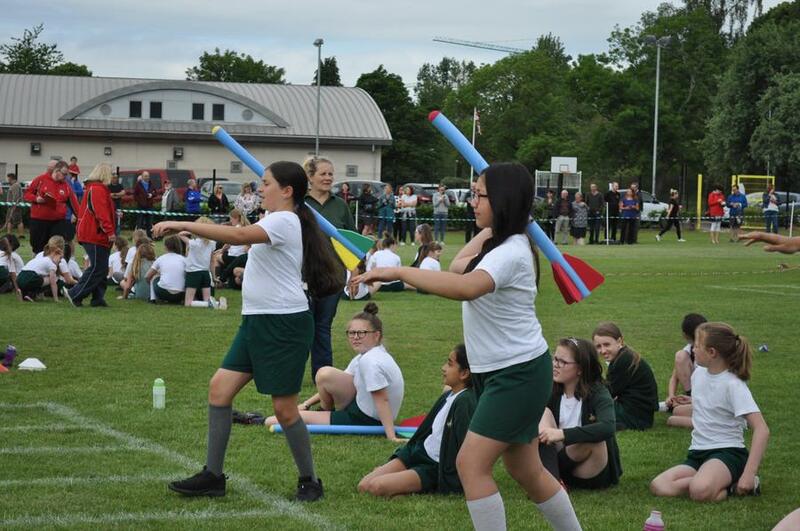 Check out some pictures from the event!